Money doesn’t grow on trees right? 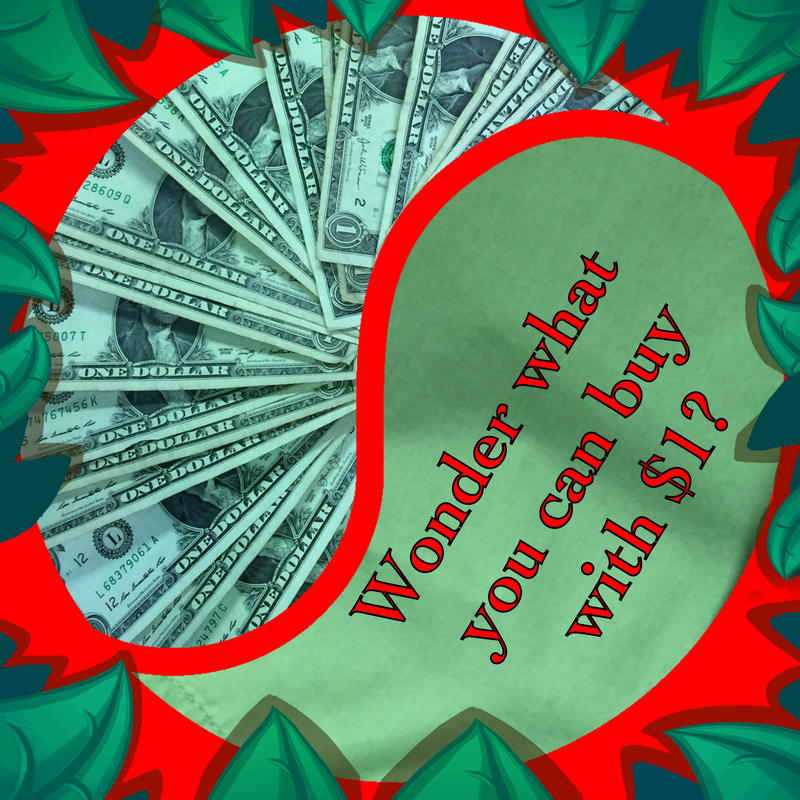 Thinking you can’t buy much for $1 anymore? Think again! At Another Look, your $1 will purchase many great treasures between August 31st and September 17th. Join us for our Dollar Days Sale where all pink tags are $1 and all blue tags are $2! 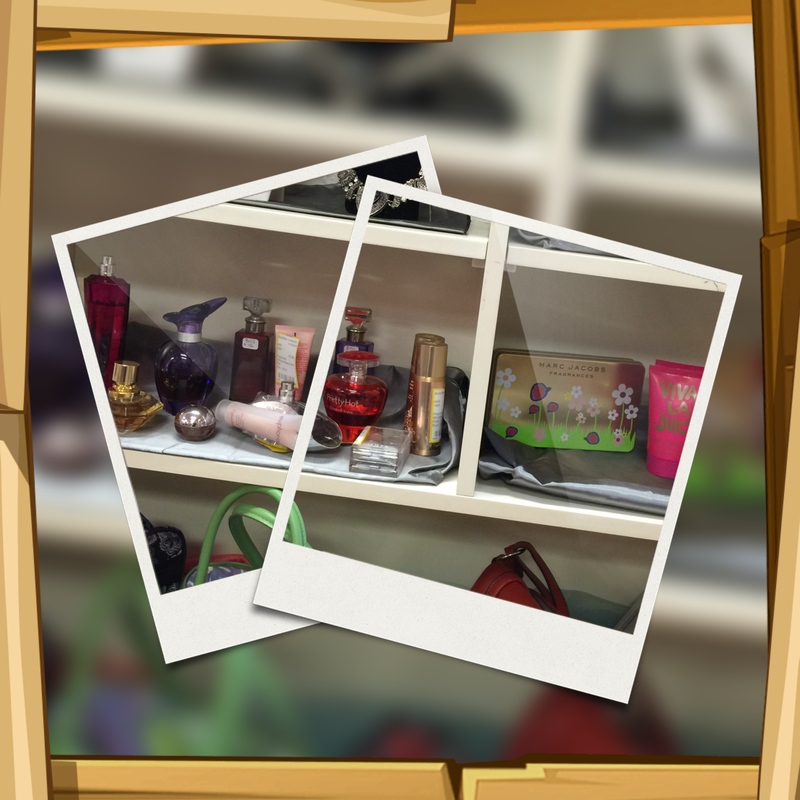 While you’re in you’ll also get a glimpse of our great new fall arrivals, seasonal costumes, fragrances and much more! In addition to Dollar Days, black, brown and tan tags are also on sale. 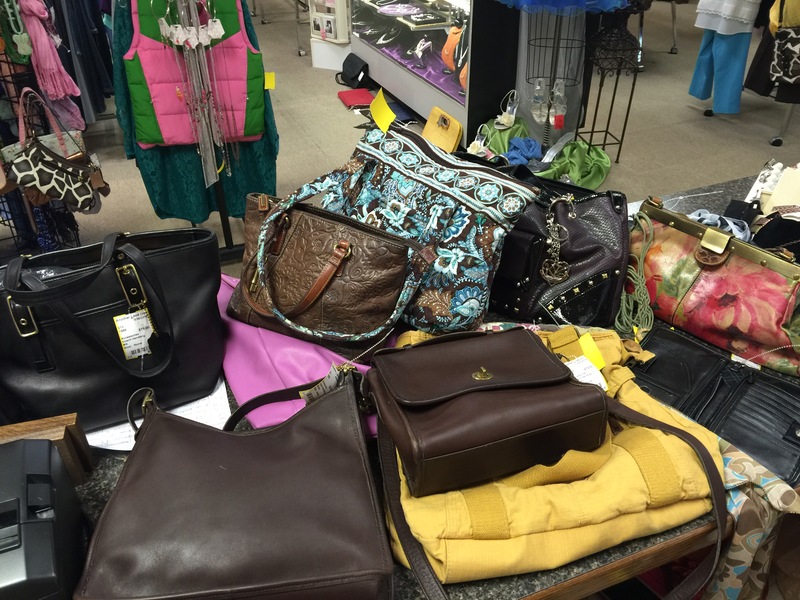 Sale excludes handbags, formals, jewelry, scarves and toys. 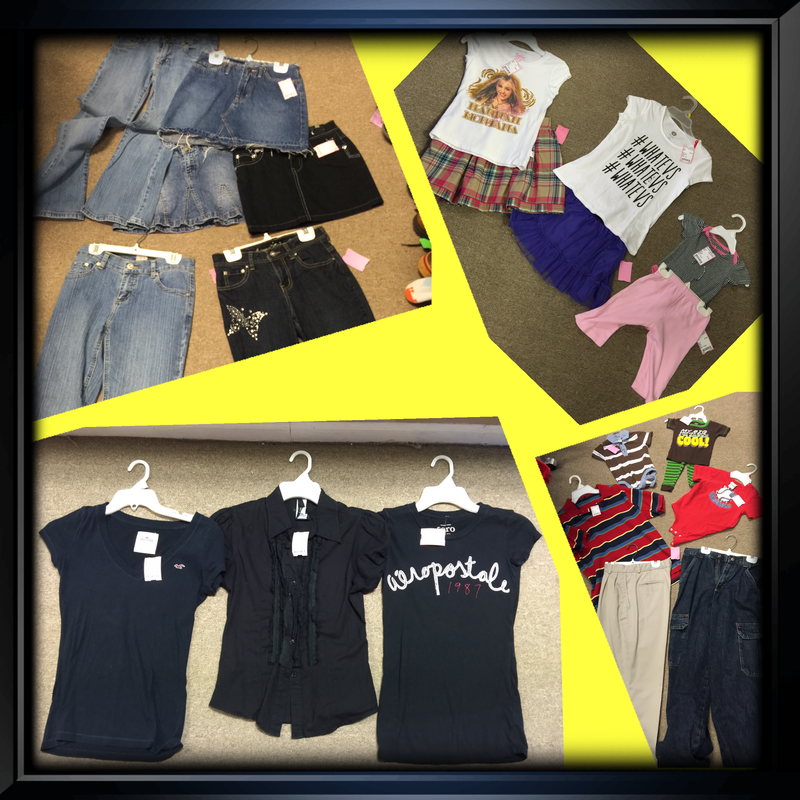 Here’s just an example of some of the great items for $1! It’s contest time! 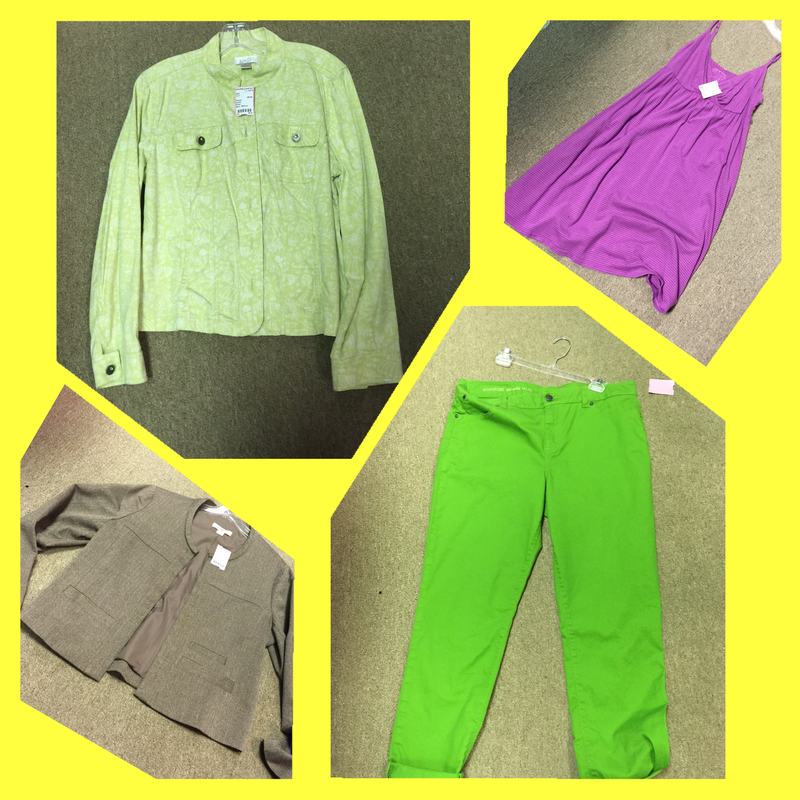 Be the closest guess to the correct Another Look price for this great outfit and win a $25 gift certificate. Email us at anotherlook4u@gmail.com or enter on our Facebook page. Contest ends August 31st @ 6pm! If you haven’t seen our great prices or haven’t given us a visit in a while, stop in this weekend for 75% off blue and pink tags, 50% off black and 25% off brown & tan tags! Practically the whole store is on sale! 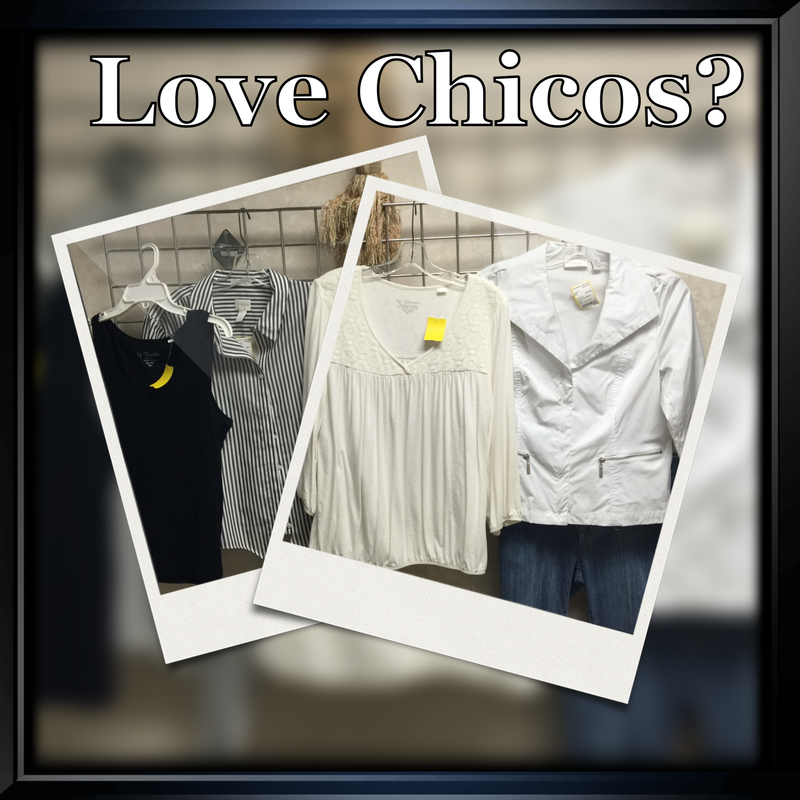 Checkout these great new arrivals! Now accepting Fall items, seasonal items & fragrances! Call for details! Check out our awesome end of summer sale with prices up to 75% off! Don’t forget our ongoing summer clearance sale! You’ll never believe some of the items that are now priced 75% off in our store. The natural business cycle of our shop is such that before the end of the consignment period prices are reduced sometimes to $1! It’s like a treasure hunt every day! Remember also that today and tomorrow wrap up our ‘Another Look Days’ sale with every item in the store at least 10% off! Plus, don’t forget when you come in to shop to bring your donations for our contribution to the Veterans Stand Down Event! We Should Have A National Day! — Many of you will observe this day as National Thrift Shop Day. Get out there and get those deals! Although we at Another Look are not technically a ‘thrift’ store, we should also have a National Observation Day! 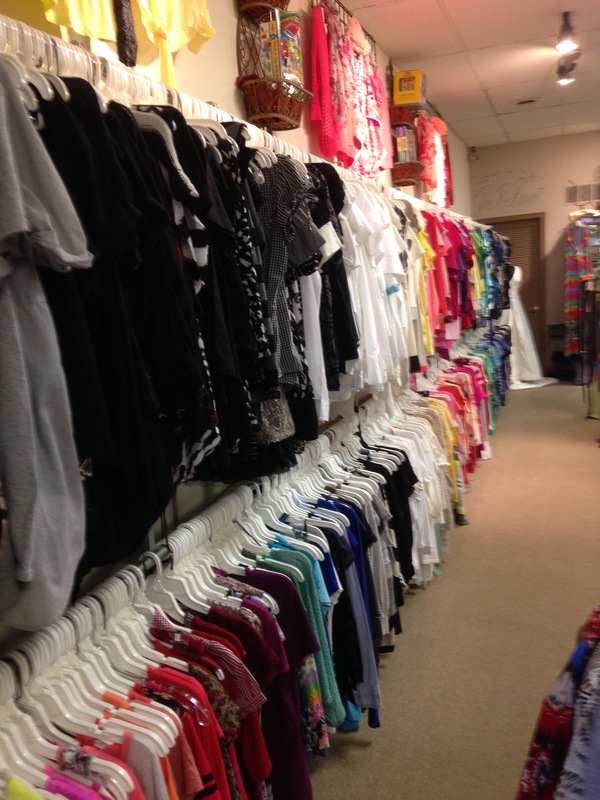 A day should be devoted to honoring those who shop consignment and resale shops. Reusing, recycling, refurbishing, and repurposing items that would otherwise end up in the landfill helps greatly reduce our footprint on our precious earth! Never mind the fact that is financially sensible too :). So, let’s do it! For 3 days! 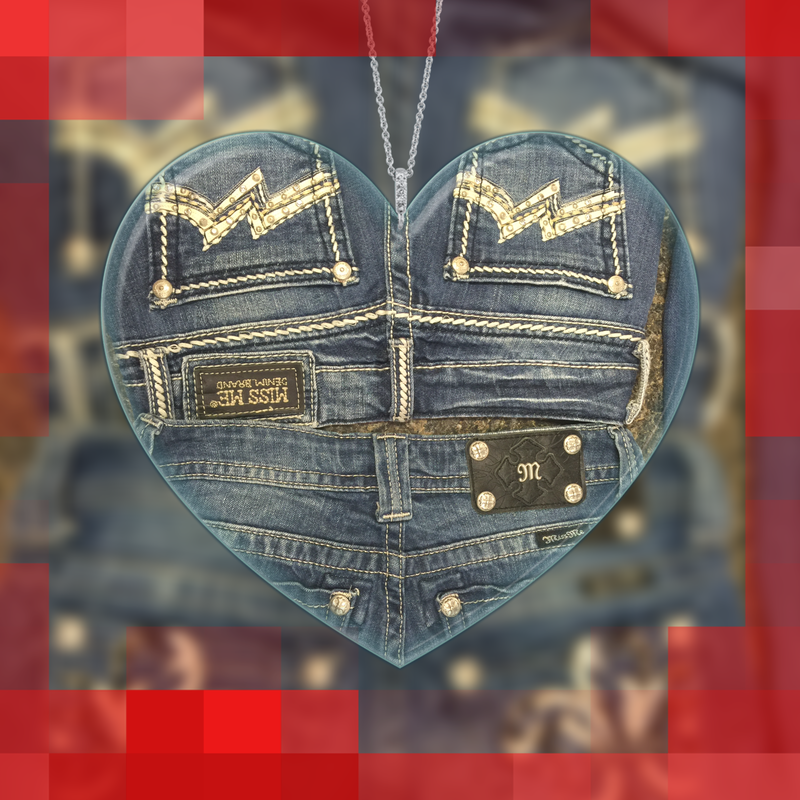 Shop Another Look TODAY, TOMORROW, and FRIDAY ONLY for a storewide sale and a chance to win $25 in store merchandise! Everything in the store will be at least 10% off with 4 tag colors up to 75% off. This sale will include everything from Melissa & Doug toys to shoes and accessories! On this rare occasion only, our formals will be 10% off too! A great time to shop for back to school, homecoming, or just because it’s an awesome deal! Every purchase qualifies for a chance to win $25 in store merchandise! Another Look is seeking donations to aid Stand Down event for Veterans — As September quickly approaches, the events of 9/11 return vividly for many of us. I know for me, proud wife of a retired Army officer, the fear I felt as I watched the terror unfold is very much alive within me. Many things changed for all of us as a result of that one catastrophic event. For many Veterans, however, the aftermath of such happenings never ends. Sometimes the worst wounds never heal. Many of our Veterans face situations most of us will never imagine, much less live through. Recently, we became aware of a charitable event that takes place yearly and strives to provide cold weather gear for Veterans in need. The link at the bottom of this page provides information regarding the event and how we can all help. Another Look will make helping very easy for anyone wanting to participate. Now through September 8th, you can drop off donations at our store and we will ensure they reach the Stand Down event to be distributed. Specific items mentioned in the article include sleeping bags, gloves, blankets, and footwear. Please ensure all donations are clean and either new or very gently used. Our address is 5410 Fulton Drive NW in Canton and we are open Monday-Saturday 10-6. You may email me at anotherlook4u@gmail.com with any questions. Anyone making a donation to this cause will also receive 10% off all regularly priced items in the store. It’s contest time! 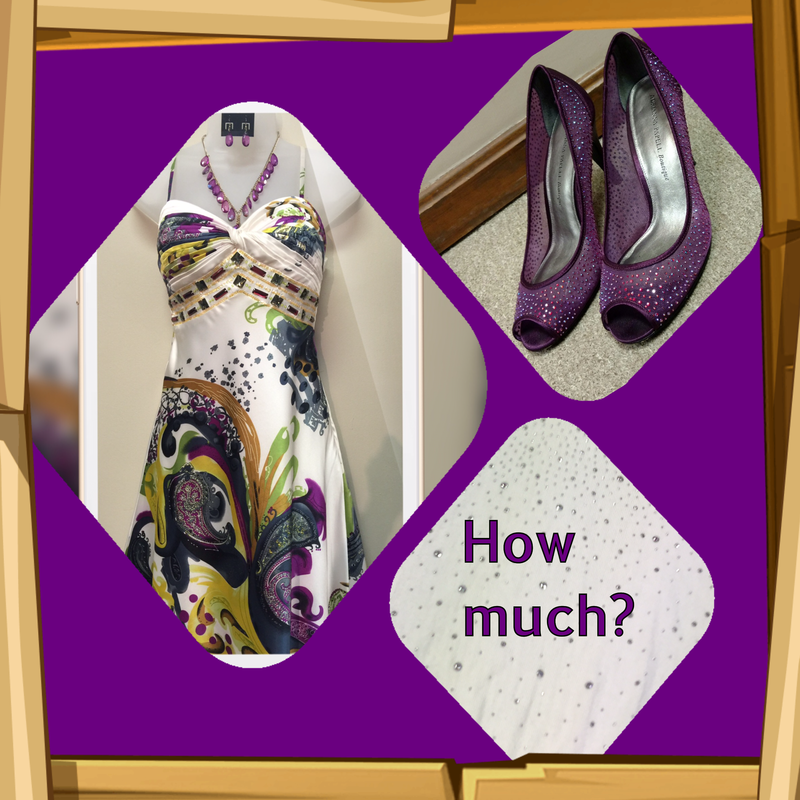 Be the closest guess to the correct cost of this great homecoming outfit (Dress, shoes, handbag, jewelry set, excluding tax) from Another Look and win a $25 gift certificate!Visit our Facebook page or email your guess to anotherlook4u@gmail.com! Contest ends Saturday, August 13th at 6pm. Only one guess per person please. 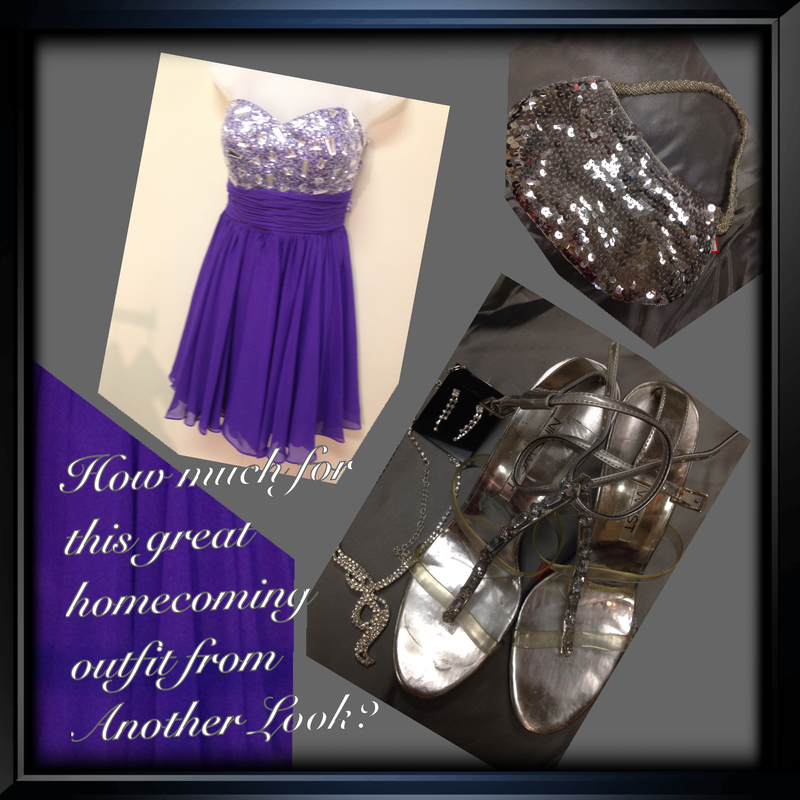 Shop Another Look for homecoming and receive 15% off formal shoes and accessories when you purchase your dress from us! 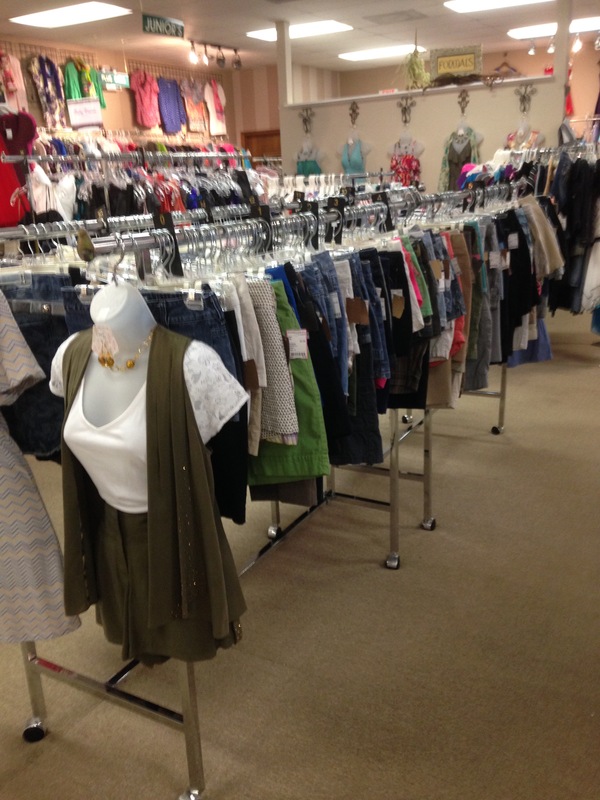 And, Check us out soon for the greatest summer clearance sale in town and get a sneak peek at our new fall arrivals! Happy Guessing! Recycle, reuse, reduce the impact on our precious Earth. 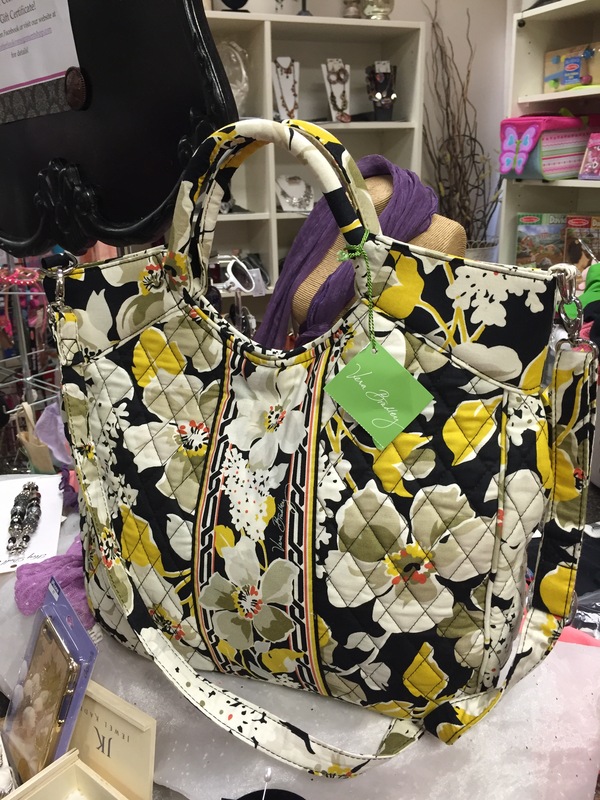 Shop Resale!! HUGE SAVINGS ON SUMMER ATTIRE plus 6.5% off! This Friday & Saturday only! Shop Another Look this Friday & Saturday for BOGO 1/2 off all summer tops and shorts! Plus, our tag sale is 75% off pink and blue tags, 50% off black tags, and 25% off brown tags and all bathing suits! And, this weekend only its all TAX FREE!! Don’t miss out on this great sale and take a sneak peak at our first week’s fall arrivals!